Carmakers keep new model launch schedules close to their chest so it’s hard to come up with an accurate prediction on the new stuff coming to showroom floors. Coming from a strong year, the automotive industry looks to continue that upward trend in 2017, the new excise tax be damned. With new or revamped vehicles, would-be buyers are sure to be busy. Peering into the crystal ball, here are 8 cars that’ll arrive within the next 365 days. 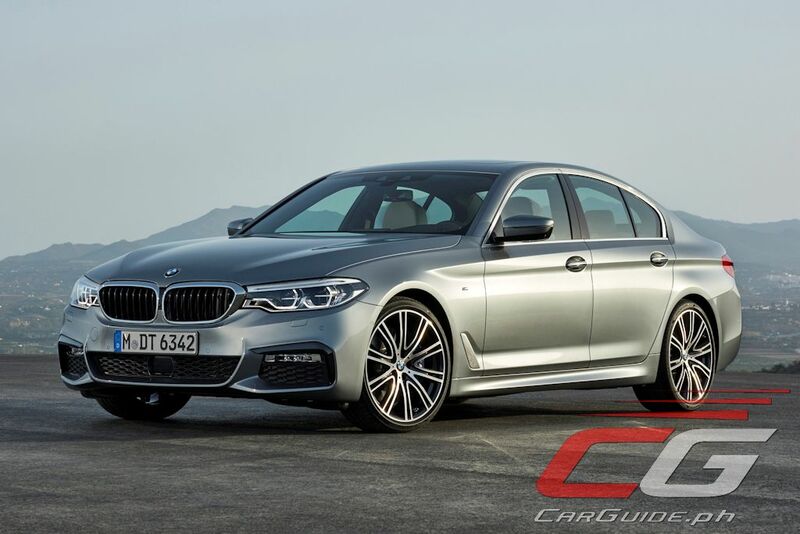 Codenamed the G30, the all-new, seventh-generation model is what BMW calls its most dynamic and innovative 5 Series yet. 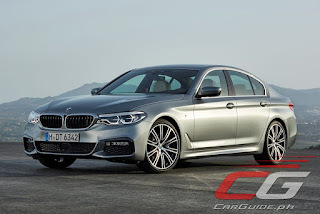 Built on the same platform as its bigger brother, the 7 Series, the 5 Series uses aluminum and high-strength steel extensively dropping its weight by some 100 kilograms. With a slew of new TwinPower Turbo engines, perfect 50/50 weight distribution, and available rear-wheel steering it’ll sure to delight driving enthusiasts. Inside, it has technologies first debuted on the 7 Series such as Gesture Control on its iDrive, full-color heads-up display, and more. Positioning itself as “your first Chevrolet SUV”, the Trax is bound to get an impressive makeover. Outside, it’s immediately identifiable with its new proportioned dual-port grille, sleek looking headlights, and re-sculpted rear lights with LEDs. 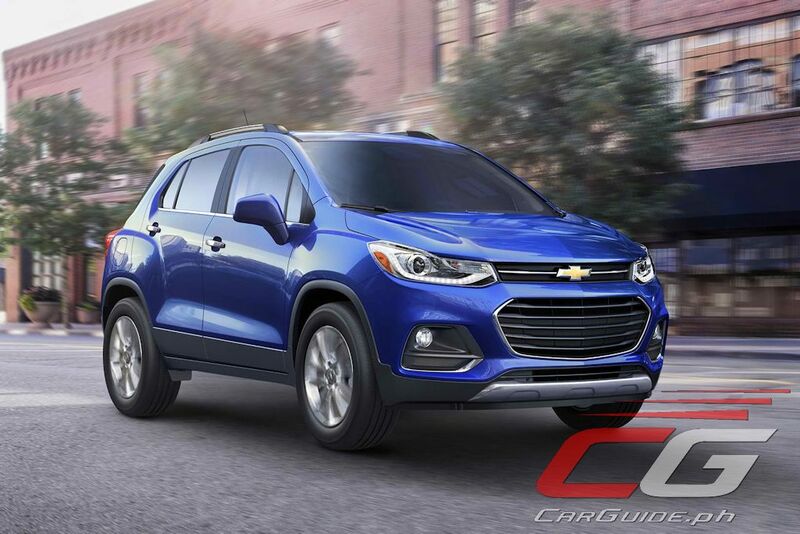 Apart from its fresher exterior, the 2017 Trax also benefits from a more premium interior with a new instrument cluster as well as available Apple CarPlay and Android Auto. 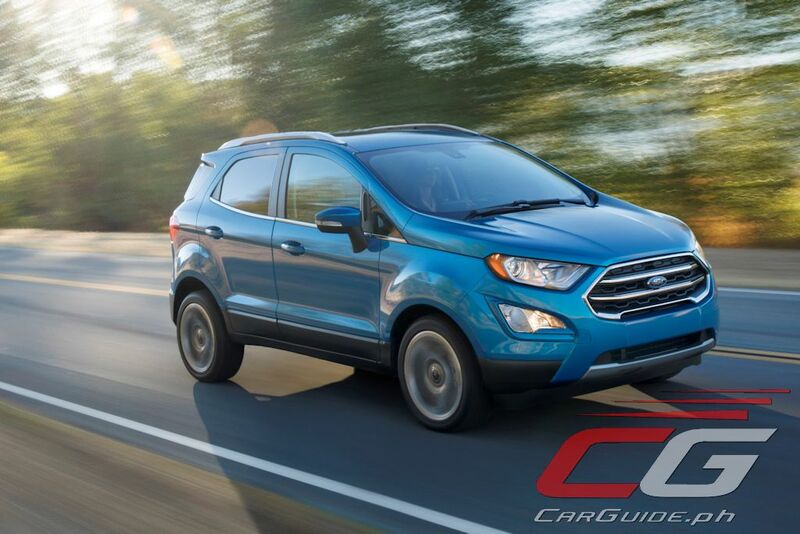 The EcoSport has been a huge success story for Ford ever since the nameplate’s launch here in 2014. Two years on, Ford’s smallest SUV is ripe for a change and that might mean taking hints from the US market where the EcoSport is making its debut in. It gets an entirely new front fascia that echoes Ford’s SUV family look along with an all-new interior. Front and center there is a more advanced version of SYNC as well as the integration of Apple CarPlay and Android Auto. 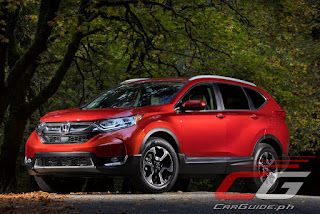 Honda isn’t fooling around and they’re ready to take back the compact crossover crown with the all-new CR-V. The fifth-generation model promises a bolder style, a more upscale interior, and the model’s first-ever turbocharged engine. 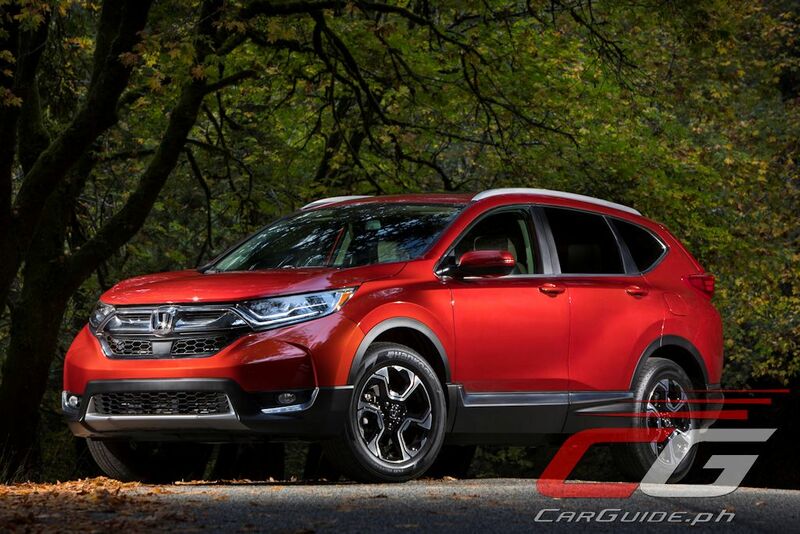 Outside, it takes on the new Honda family look with a more aggressive front-end and shorter overhangs. Underneath, the all-new platform means better comfort and refinement while the dual-pinion steering system and 1.5-liter turbocharged engine from the Civic means this 5-seater crossover is ready to play around corners too. 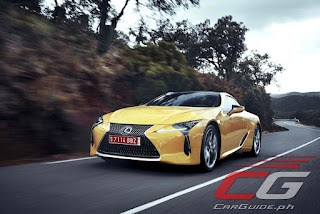 Shown as a concept at the Philippine International Motor Show last year, the provocative and athletic Lexus LC makes the strong statement about the brand’s future direction. Marrying design and engineering, the LC is defined by its low and wide stance, while sensual curves and flowing lines maintain a constant tension throughout the body. Inside, it’s luxurious and dynamic with an elegant cockpit-focused theme. 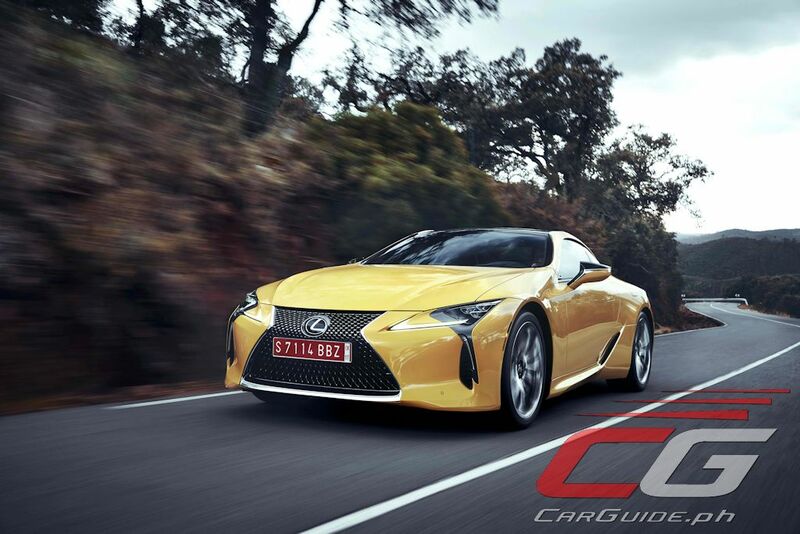 The LC is the first Lexus to use Toyota’s new GA-L (Global Architecture for Luxury) platform that gives it a sharper, more dynamic handling. 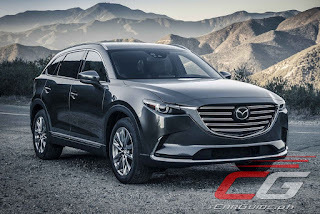 Mazda is finally bringing its KODO and Skyactiv treatment to the mid-sized crossover category with the all-new CX-9. With an exterior previewed by the Koeru Concept, the CX-9 certainly looks and feels more premium than ever before. 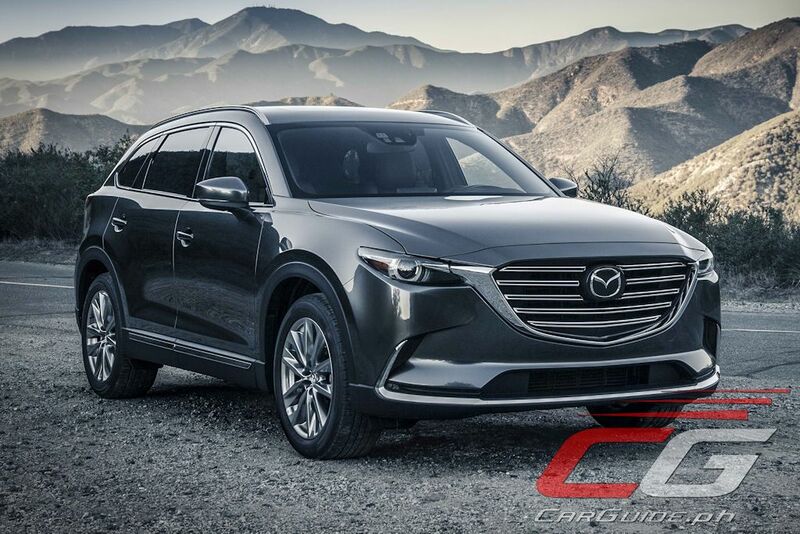 Promising to be quieter, more spacious, and more comfortable for its 7 occupants, the CX-9 still doesn’t shy away from Mazda’s fun-to-drive character. Front and center is the first-ever Skyactiv turbocharged engine. With a “Dynamic Pressure Turbo”, this engine generates a healthy 227 horsepower and 420 Nm of torque. In many respects, the 2017 Impreza is Subaru’s most important vehicle. One, it debuts the brand’s new design language that introduces a more shapely body along with the brand’s iconic hexagonal grille and hawk-eye headlights. More importantly though, it’s underpinned by the Subaru Global Platform: the brand’s next-generation platform. With increased rigidity it makes for better ride and handling while improving crash safety by 40 percent. 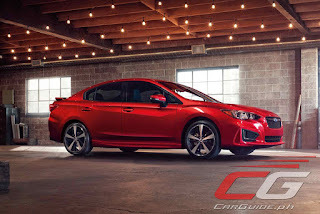 It’s also powered by Subaru’s trademark horizontally-opposed Boxer engine with direct injection technology. All this investment has paid off as the all-new Impreza was recently awarded as the Japan Car of the Year 2016-2017. 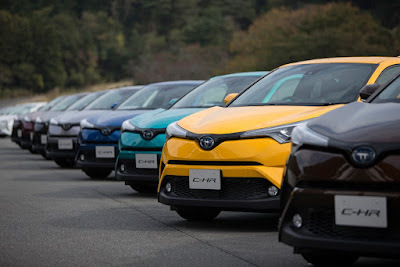 With more and more people wanting a crossover that combines both head-turning design and sporty driving dynamics, Toyota has gone out of the box and produced a concept car turned production model. Meet the Toyota C-HR. With a design motif of “Sensual Speed-Cross”, the C-HR or Coupe High Rider imparts an exciting feel both inside and out. The distinctive crossover is underpinned by the Toyota New Global Architecture that gives it responsive driving performance while a 2.0-liter motor gives it considerable punch. How about the civic hatchback?? The CHR is the coolest of them all but Toyota will price it way too expensive. I don't need a crystal ball for that. 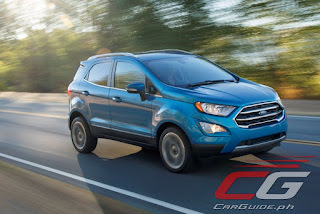 The new ecosport will come next year. As for the CHR probably later this year or early 2018. I feel that they will priced it higher than the Hondas HRV. Hipe that the CH-R will be made in Japan. What about the all-new Mazda CX-5? Where is the Honda Civic R-Type??? While the zToyota Chr would have body appeal, comfort and economy, it won't be a walk in the park for Chr with a 1.2 liter engine developing 115 hp, accelerating from 0-100 kmsin 10.1 seconds! 2 compact SUV on the same category as the Chr will be launched. Early 2018 that would give a very tough competition, one is the KIA Stone , that could be fitted with a 1.6 liter turbo developing 177 hp and could accelerate from 0-100 kms in 7.7 seconds, secondly there is Hyundai Kona which has the same engine and both cars looks very good too! can anyone tell me when will be the CH-R to be available? cos i really like the model and if it will not be avaialble here ill buy the fortuner instead. 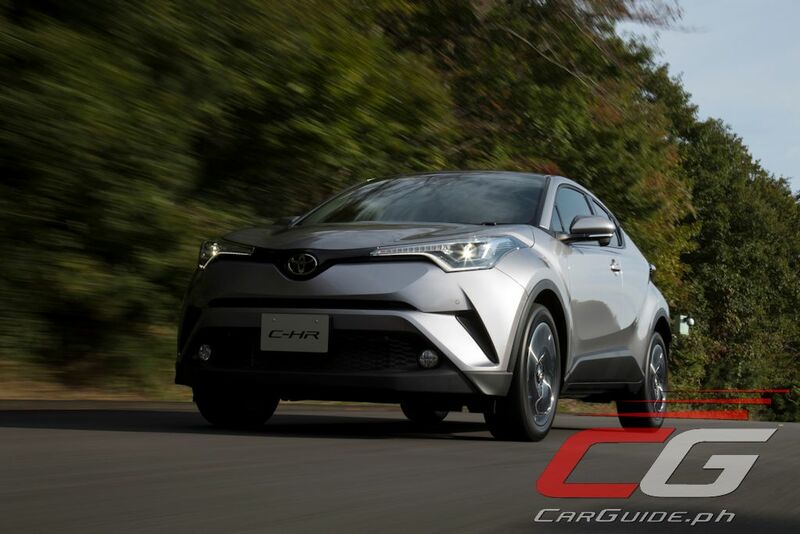 Unfortunately, it seems the C-HR will fall victim to the new excise tax...or so I hear from Toyota.